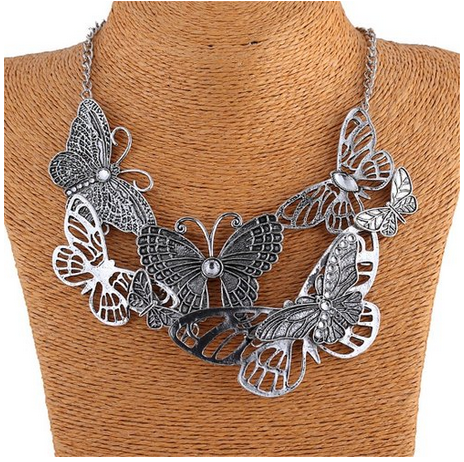 Hollow Out Butterfly Bib Necklace Only $3.72 With FREE Shipping! You are here: Home / Great Deals / Amazon Deals / Hollow Out Butterfly Bib Necklace Only $3.72 With FREE Shipping! How adorable is this necklace? 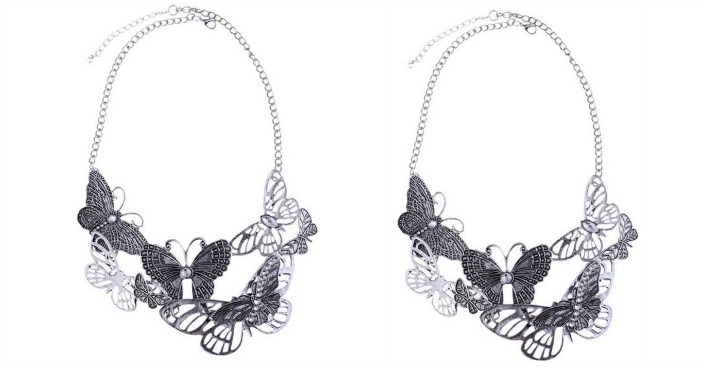 Right now you can get this highly-rated Hollow Out Butterfly BibNecklace for only $3.72 shipped! It would make a wonderful addition to any jewelry collection.